You heard it! The submission deadline for the annual Bartender Spirits Awards has been extended till April 30. Enter Your Spirits Brands in the Bartender Spirits Awards 2019 which will be judged by and for bartenders, bar managers, and on-premise buyers, and is entirely unique as it is focused on the buying needs of on-premise establishments. In May 2019, the nation’s ace bartenders are gathering in San Francisco, CA to judge the best overall spirits within the industry. 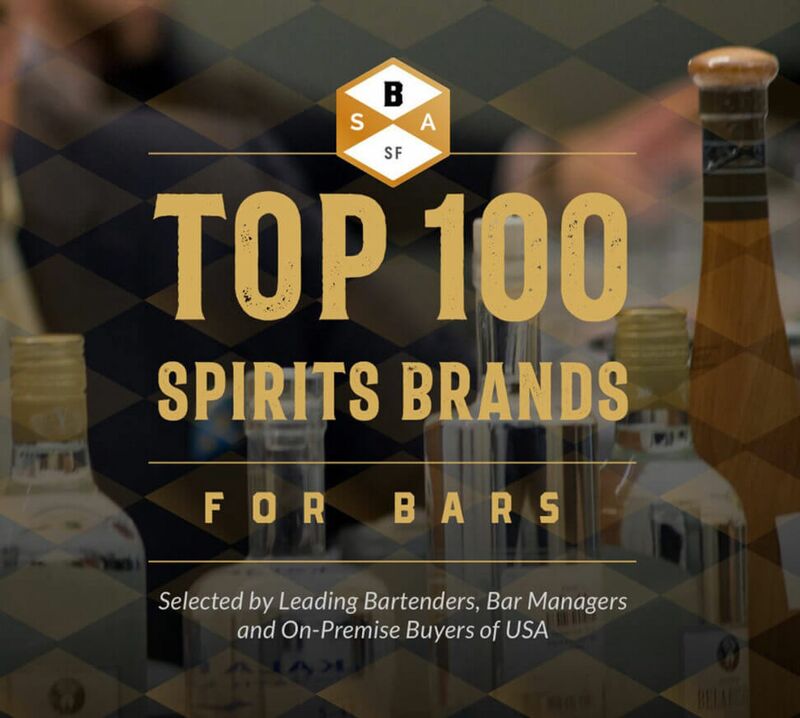 The goal of the annual Bartender Spirits Awards is to recognize and celebrate spirit brands that would make a valuable addition to bars, restaurants, clubs and other-premise establishments within the United States. This competition recognizes that bartenders are the true influencers – their passions and tastes provide direction for the consumer, especially via their guidance with wine, beer or spirit recommendations. The creation of new drinks is often driven by bartender tastes and perceptions of current trends. What makes the Bartender Spirits Awards particularly distinctive is the all-star judging panel, which consists entirely of top professionals within the industry, all of them with extensive experience working directly for bars, restaurants, and clubs. These bartenders are important influencers for the industry as a whole. The competition provides independent and honest reviews of all spirits entered into the competition, based on several key criteria, including mixability; balance and versatility; taste, mouthfeel and finish; package; and price. All spirits are scored on a 100-point scale, and the highest-scoring spirits receive Double Gold, Gold, Silver and Bronze medals. In addition, the top spirit in each major category receives an award. View Judging Process Here. Medals will be awarded to those spirits that meet very specific judging criteria, with a goal of identifying spirits that should become additions to bar inventories. Apart from Gin, Vodka, Tequila, Brandy, Rum of the Year, etc, The Producer Awards will recognize the best performing drinks producers in the competition. View medals list Here. Winning medal at the Bartender Spirits Awards you will be able to increase your sales within the very important U.S. spirits market, attract additional PR and media attention for award-winning spirits, and increase the reach and recognition of other spirits in your spirits portfolio. So, what are you waiting for! Hurry! 27/03/2019 Move Over gin- it soon may be the time for tequila and mezcal to be calling the shots! 22/03/2019 Slurp on these instant classic summer cocktail to cool off the warm sunny days. 13/03/2019 Atlanta's mobile bar services are creating unforgettable experiences and making your event a major hit. 12/03/2019 Check out these affordable bars if you looking for a not so fancy booze experience. 11/03/2019 Set off your night for an unparalleled experience filled with dancing and drinks with these dazzling Las Vegas clubs.